The JCPenney Arts for Learning (JCPA4L) Initiative provides an opportunity to encourage and support professional staff capacity in understanding the role Arts for Learning can play in the development of arts integration practices in all settings. 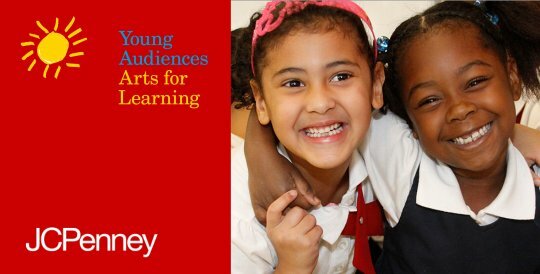 Since 2006, Young Audiences has focused on the development, evaluation and expansion of the Arts for Learning (A4L) program, a research-based arts integrated curriculum model and has been proven to raise student achievement in reading, writing and math, while supporting the development of key 21st century learning and life skills. The JCPA4L Initiative will enhance, implement and assess a more comprehensive program design that is rooted in a co-teaching model that involves classroom teachers, teaching artists and/or arts specialists in partnership with affiliate staff, school administrators and parents.  See the JCPA4L Grant Guidelines document for more information on: Eligibility, Grant Review and Reward, Selection Criteria, Application and Instructions.